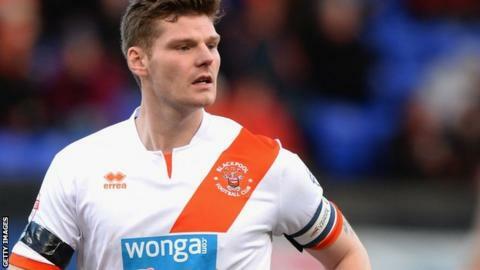 Bradford City have signed Blackpool defender Gary Mackenzie on loan until the end of the season. A long-term injury has prevented the 29-year-old former Rangers and Dundee man from featuring for the Championship's bottom club this season. He joined Blackpool from MK Dons in March 2013 and has featured 47 times in the league for the Lancashire side. He could make his debut for the Bantams in Saturday's League One match against Port Vale.